As part of the campaign, Shapers sparked a social media conversation on how and why they are challenging the status quo. 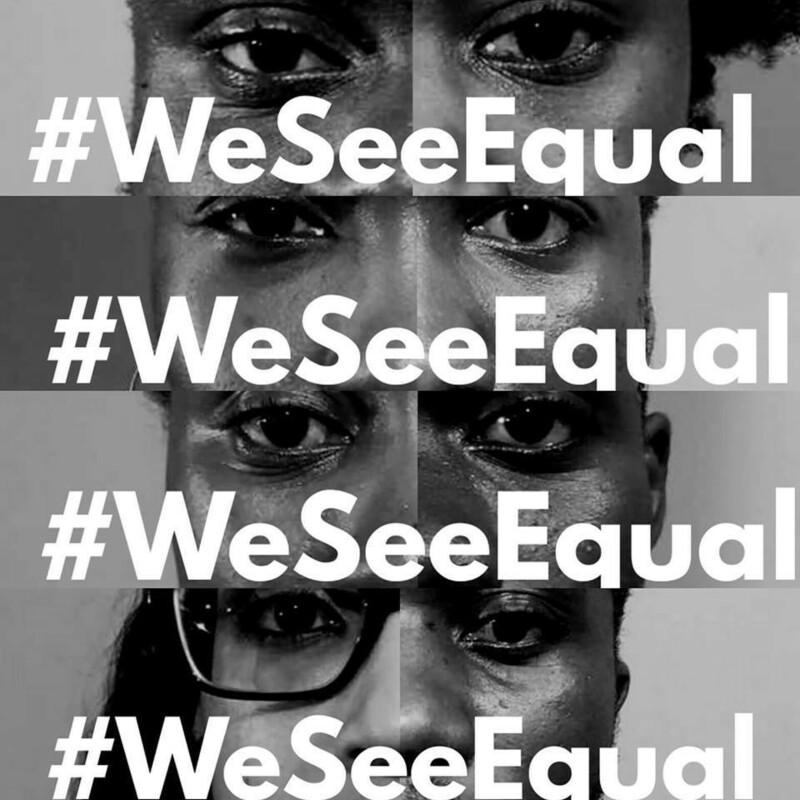 #WeSeeEqual has reached over half a million people to date. Over 100 city-based hubs around the world submitted their grassroots solutions to gender inequality. Five winning hubs will be awarded a $100,000 grant challenge to bring their ideas to life.